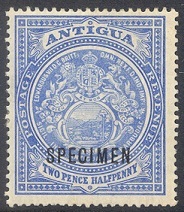 Postage stamps, booklets, flight, censored and maritime mail and philatelic covers of Antigua and Barbuda for sale. 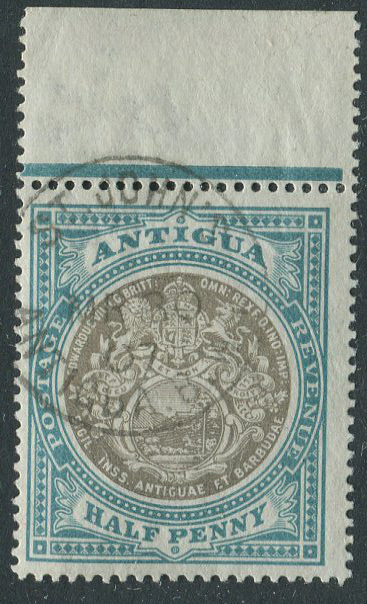 A good collection of stamps and postal history of Antigua can be formed. 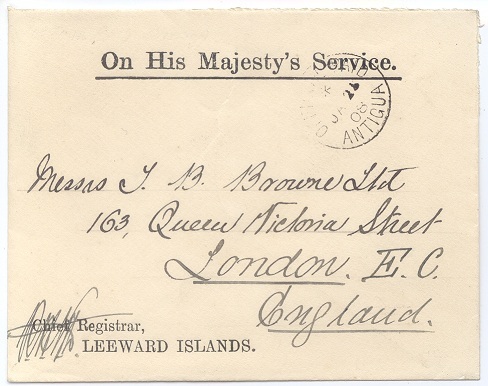 Thanks to the Codrington and Tudway correspondences and several other archives a wealth of pre stamp covers exist. 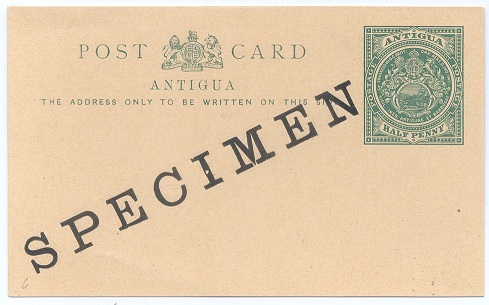 There are not many sources of information on Antigua philately. I would recommend the Robson Lowe Encyclopaedia Vol. 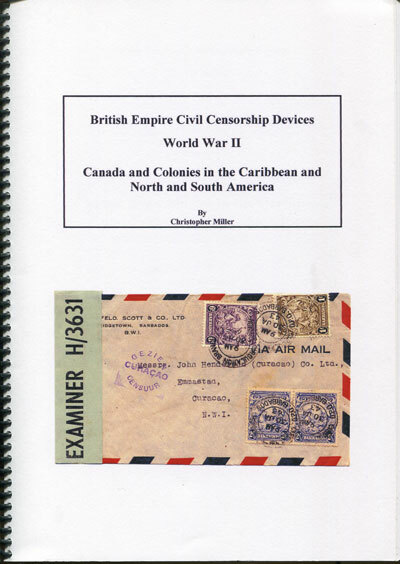 VI also the Codrington Correspondence by Robson Lowe. 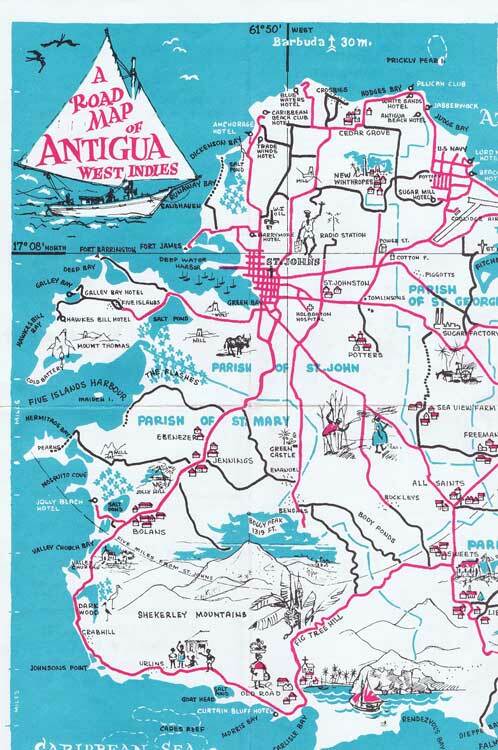 There is also a fine series of articles on the classic issues published by the BCPSG. with London cds and rated 2/2d. Opens out well for display. 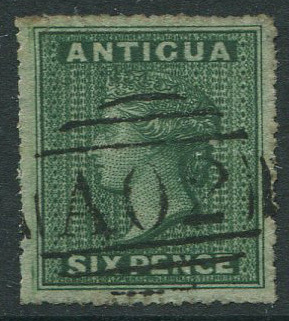 1863-7 Antigua 6d green (SG8), f.u. horizontal strip of 4, f.u. horizontal strip of 5, f.u. 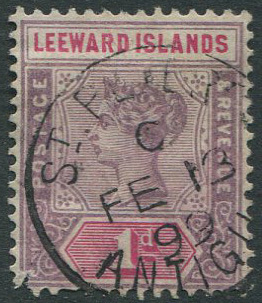 on Leewards 1d. Corner fault. 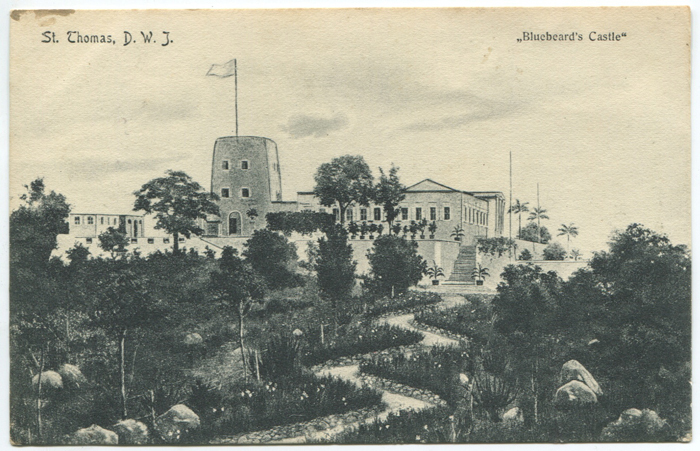 on p.p.c. 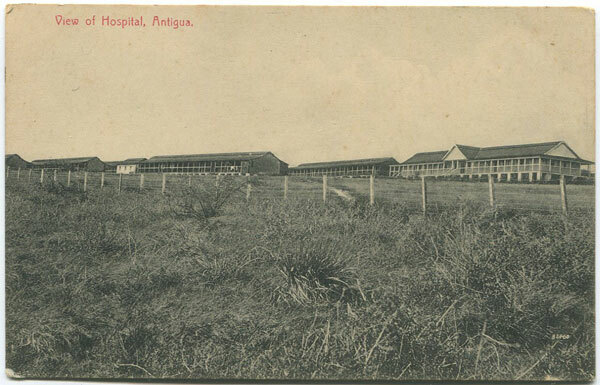 tied by fine ST JOHNS ANTIGUA B.W.I. JY 2 07 cds. 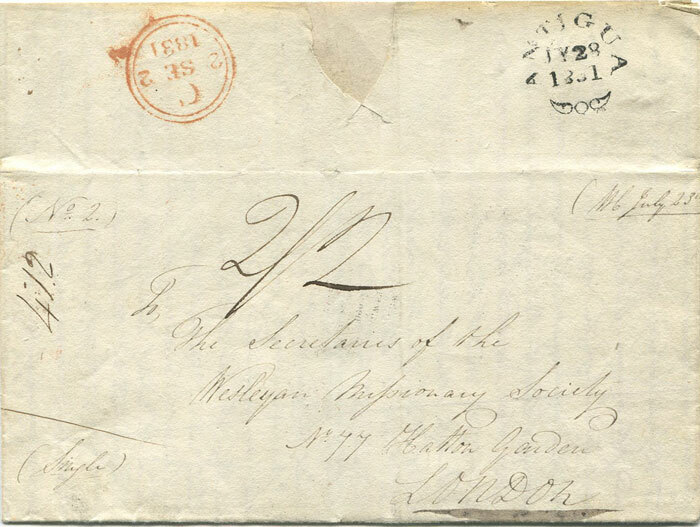 with year plug omitted, v.f.u. 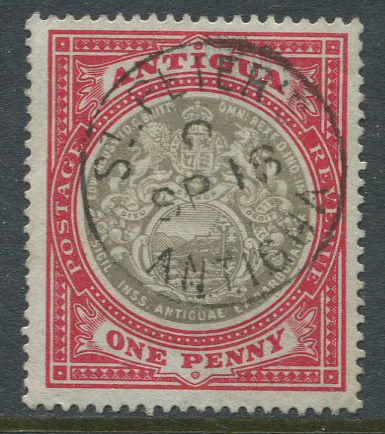 with fine ST JOHNS ANTIGUA MR 30 07' cds, v.f.u. 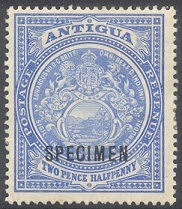 1908 Antigua O.H.M.S. 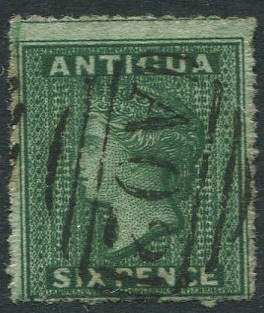 cover to England with good strike of scarce 'OFFICIAL PAID ANTIGUA * JA 25 08' cds. 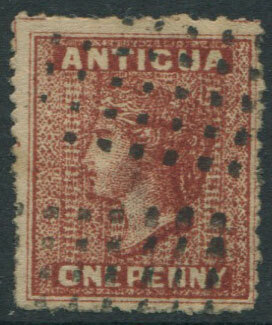 (SG46), ovptd. 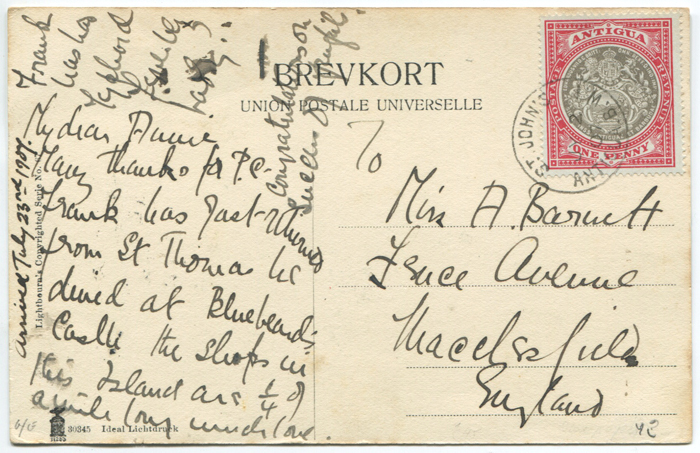 Specimen, gum yellowing, m.m. 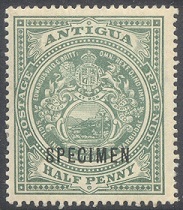 (SG41), ovptd. 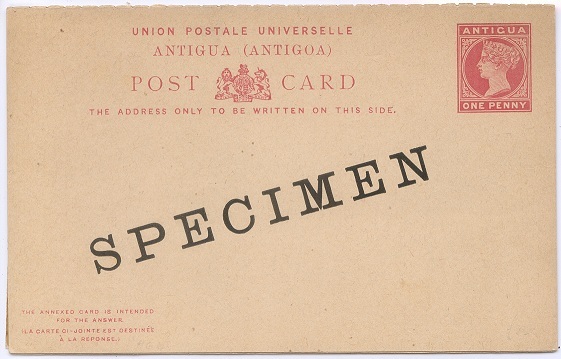 Specimen, gum yellowing, m.m.